1: Andre’s at the Monte Carlo, Contemporary French Cuisine. 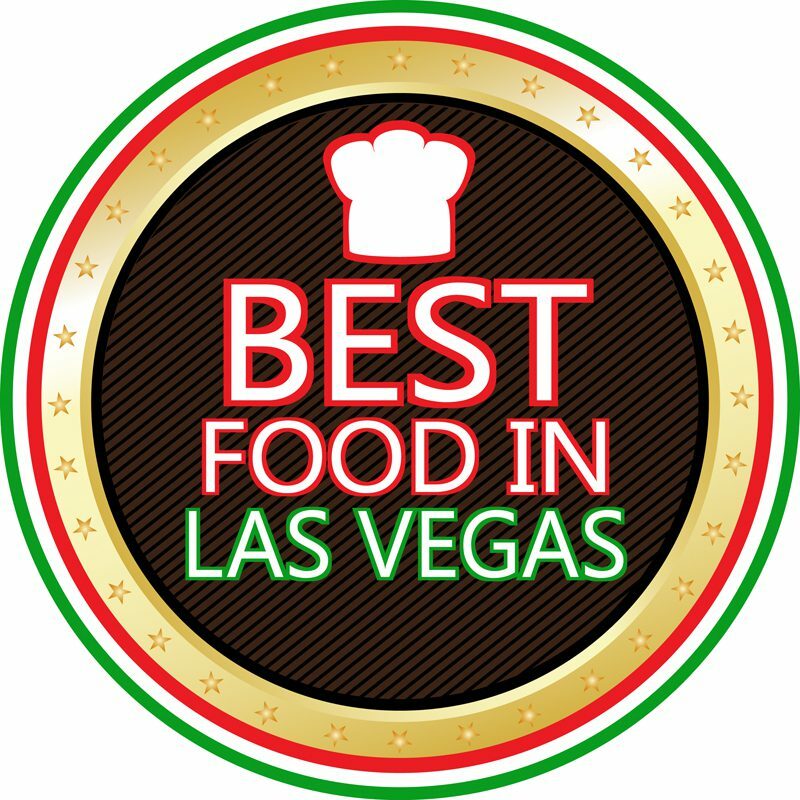 ***** $$$ Reservations, Celebrity Chef Andre Rochat, Most honored and awarded restaurant in Las Vegas, Opulent setting, 3770 Las Vegas Blvd. South Las Vegas NV 89109, 1-702-798-7151. 3: Guy Savoy, in Ceasars Palace, Fine French Cuisine Emulating The Savoy of Paris. ***** $$$$, Reservations, Chef Matthieu Charton. 3570 Las Vegas Blvd. South Las Vegas NV 89109, 702-731-7286. 4: Joel Robuchon, MGM Grand,Finest French Eatery Theme, ***** $$$$$, Reservations, Chef of the century, Joel Robuchon, Historic royalty theme decor, Complimentary Limo Service is offered to all guest with reservations, 3799 Las Vegas Blvd. South Las Vegas NV 89109, 1-702-891-7925. 5: Mix at Delano, at THE hotel Mandalay Hotel and Casino, French and American Cuisine, ***** $$$$, Reservations, Renowned Chef Alain Ducasse, Voted best restaurant in las Vegas. Fantastic view of the strip. 3950 Las Vegas Blvd. 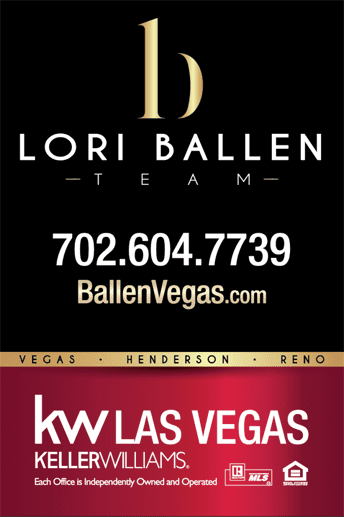 South Las Vegas NV 89109, 1- 877 632-7800. 6: Julian Serrano, Aria Hotel and Casino, Spanish Tapas, served on several small plates *****,$$$$, Reservations, World renowned Chef Julian Serrano, Elegant setting. 3730 Las Vegas Blvd. South Las Vegas NV 89109, 1-877-230-2742. Click on the price or feature of the Real Estate You would like to see. You'll be taken to a page of MLS listings just as you requested. When you see something you like, Call 1-800-805-8354. Wondering how much Your Home Value is? Use our 15 Second House Value Estimator!